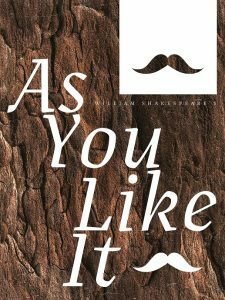 In this joyful comedy, Rosalind and Orlando fall in love at first sight, but are forced to flee the dangers of the court. Disguised as a young man, Rosalind teaches clumsy Orlando the way to a woman’s heart—hers, to be exact. The young lovers in the forest of Arden delight in luscious nature, love, life, companionship, and song…until Fortune makes everything right again. Life was pleasantly drab for Elizabeth Bennet until the haughty (though admittedly handsome) Mr. Darcy barged in on her life. Now she’s caught in a dilemma: Can Elizabeth be true to her feelings while also standing up to Darcy’s arrogance? 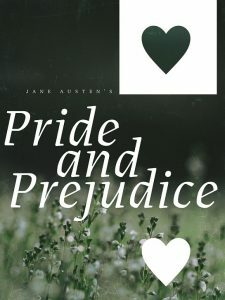 This lively adaptation of Jane Austen’s beloved novel persuades us that even the worst first impressions can be overcome. 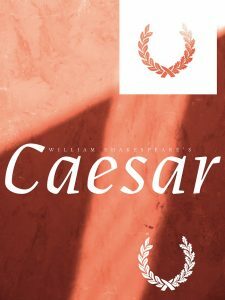 Julius Caesar’s days are numbered in this media-saturated, modern take on Shakespeare’s classic tragedy. With Caesar’s assassins in one camp and the inheritors of his authority on the other, political warfare consumes Rome — fought through social media and the 24-hour news cycle. Who will survive in the end, and will they still be themselves?